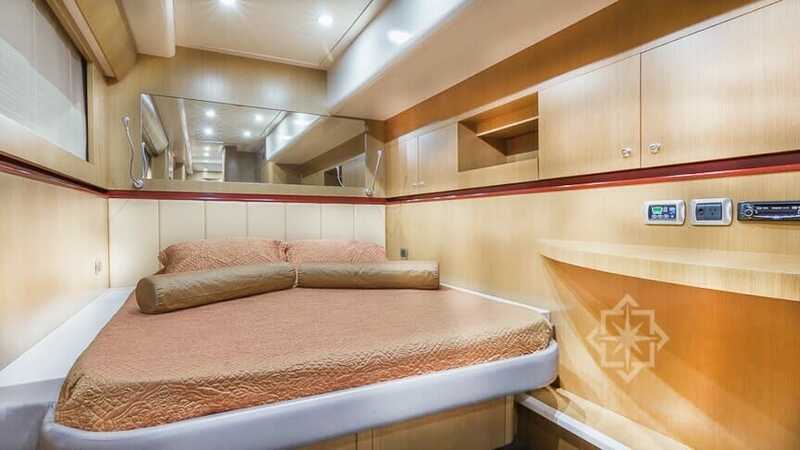 This 62′ Catamaran is a great boat for family charters, parties and corporate events. 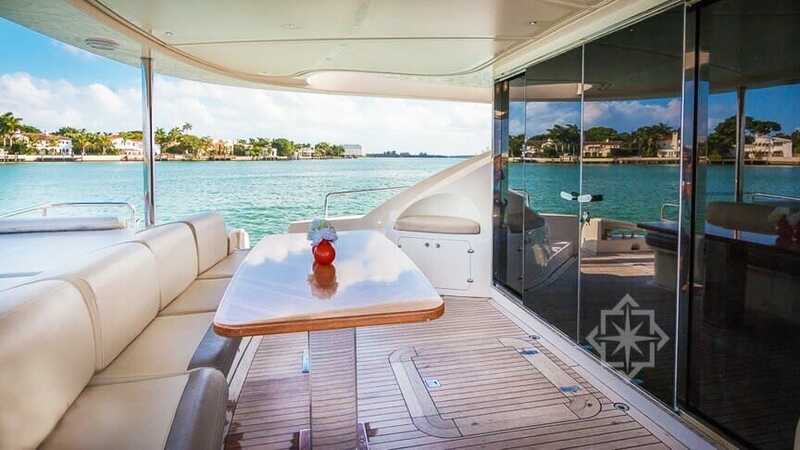 The yacht is unlike any other charter yacht in Miami with its spaciousness and fuel efficiency. 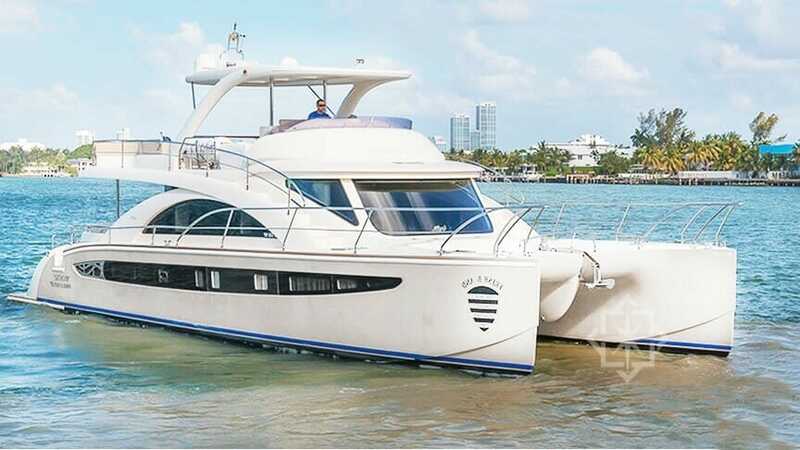 With private yacht charter Miami, this exceptional yacht offers two floors with several large open areas and flat surfaces so you and you guests can comfortably gather and enjoy the views. 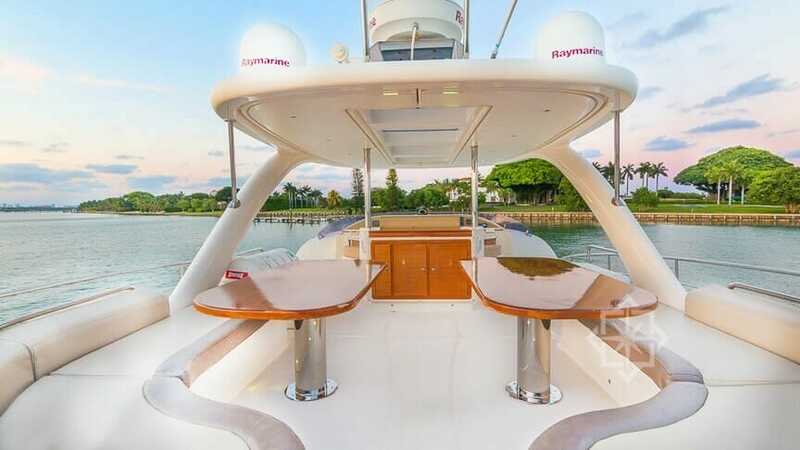 Large Sunpad areas are located at the aft and on the flybridge for groups who enjoy sunbathing. 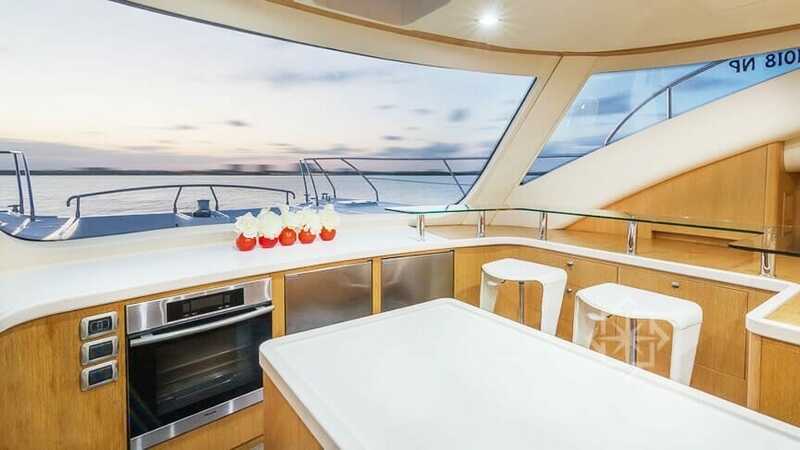 With multiple areas for dinning and entertaining and spacious galley makes this yacht essential for your next party! 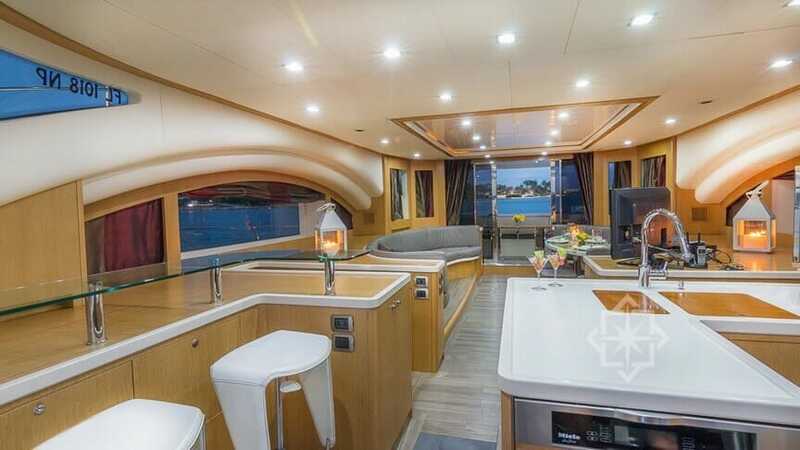 With its shallow draft and fuel efficiency it is perfect for Miami and the Bahamas! 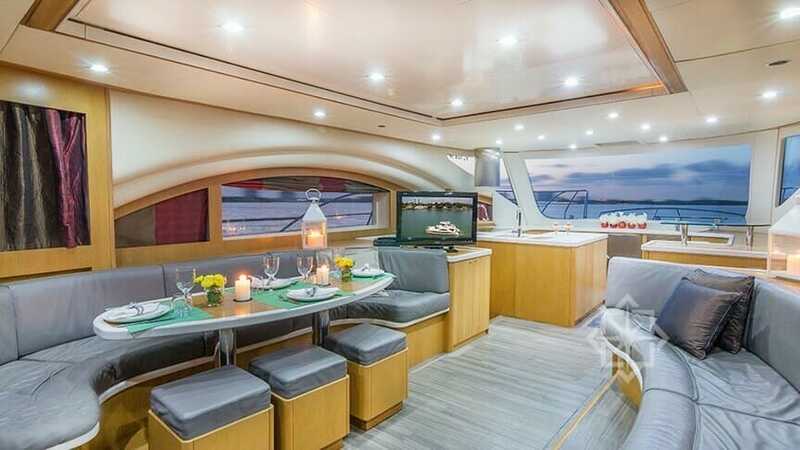 Charter this yacht for a fun filled mini vacation! 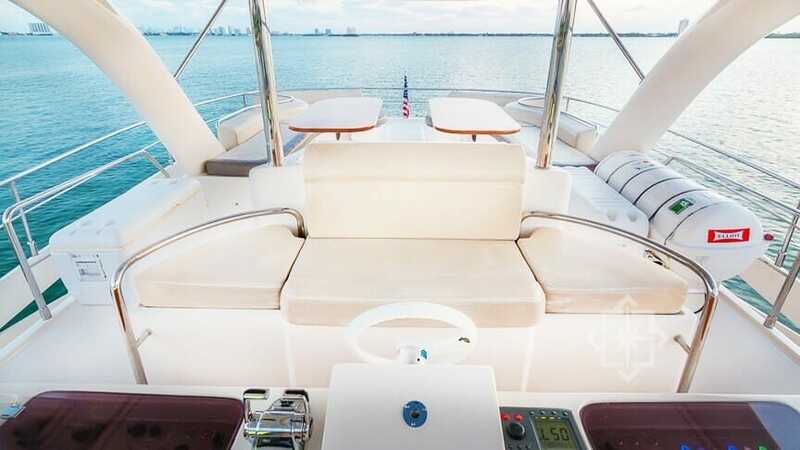 Private Yacht Charter Miami, cruise the calm waters of Miami or the Bahamas where islands grant easy, line-of-sight navigation and warm Florida trade winds blow. 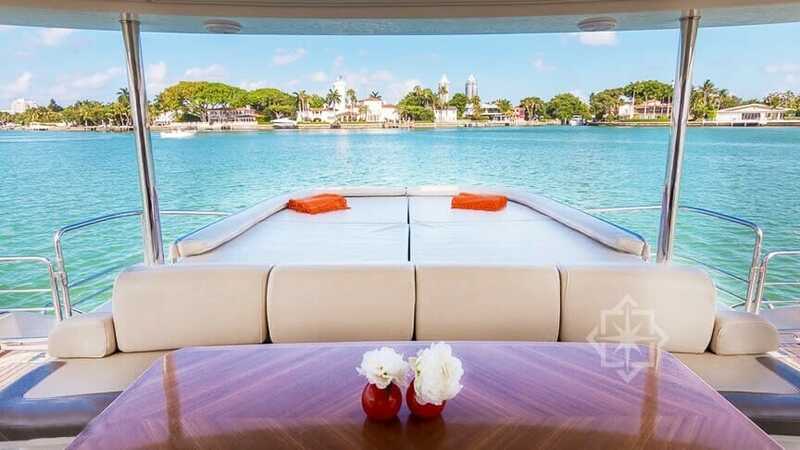 As a private yacht charter Miami operator, StarLux is your expert for private events; including family getaways, corporate events or parties on any yacht in our fleet. 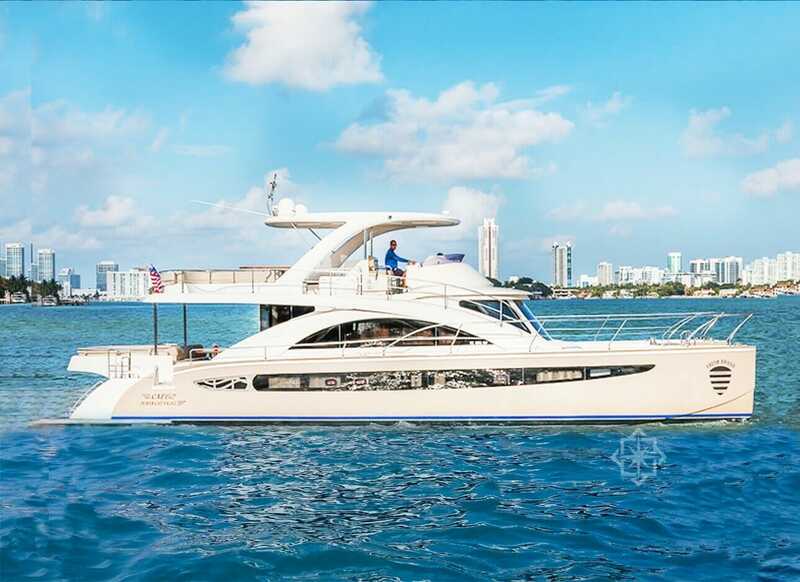 Select this yacht or choose from our most luxurious yacht charter fleet here in Miami, Fort Lauderdale, the Bahamas and the Caribbean.